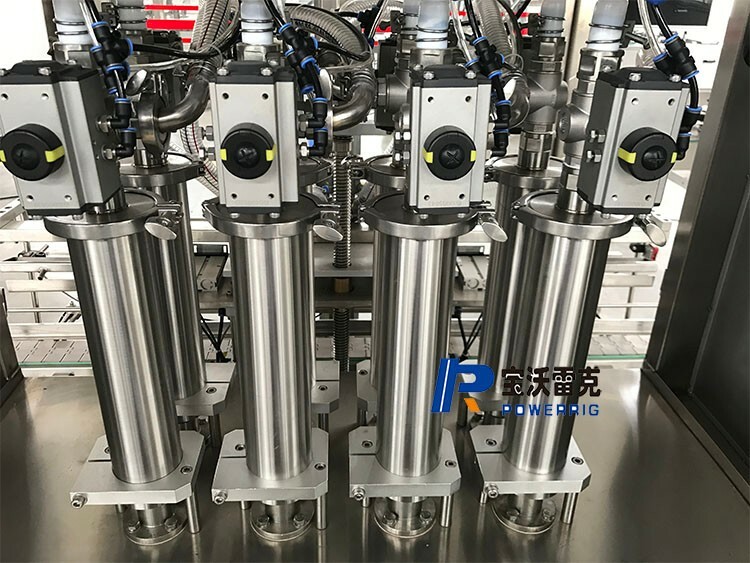 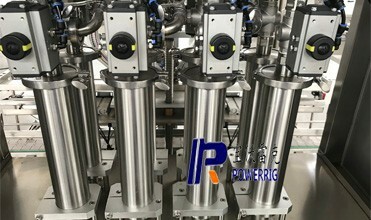 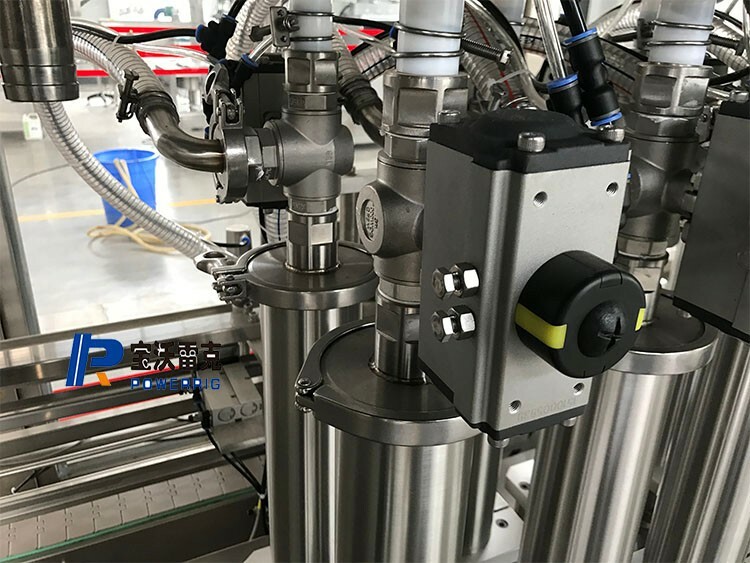 Cylinder will separate 3 time suction material,the 3 times suction material volume, struck and time speed all can set up through touch screen directly ,piston cylinder volume can customize according to different filling volume. 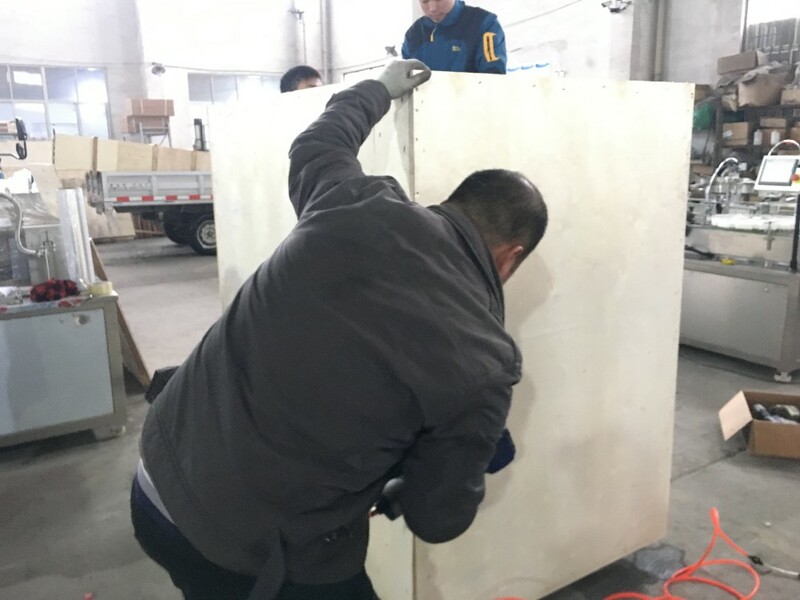 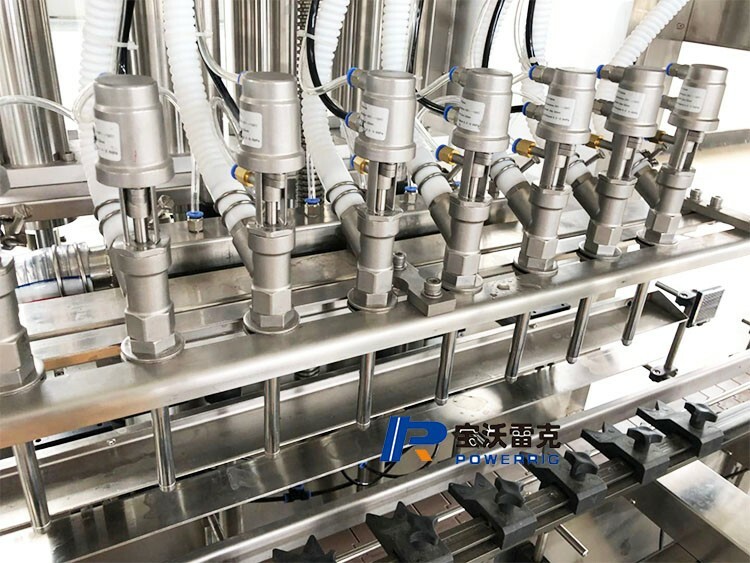 At same time, can cutomize diving filling , from bottle bottom filling , avoid have foam when filling. 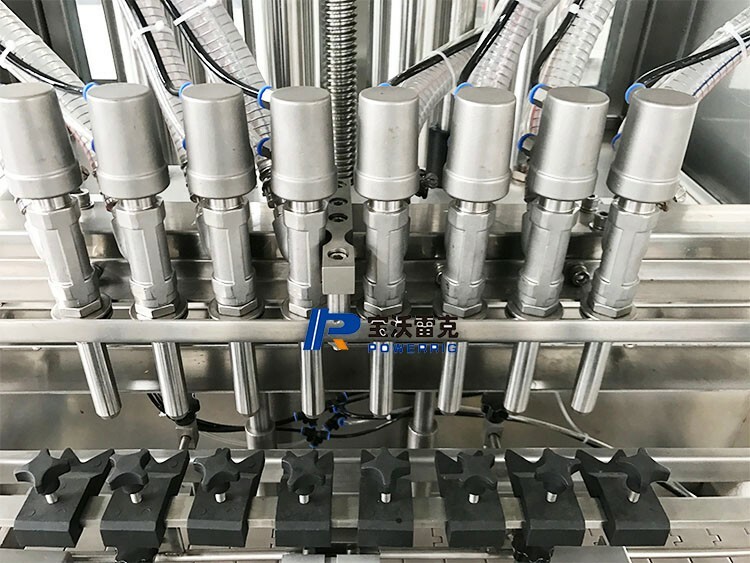 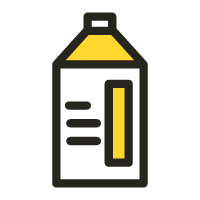 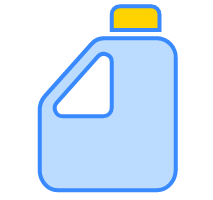 When bottle arrive right position begin filling , bottle fix device will fix the bottle , avoid bottle move when filling . 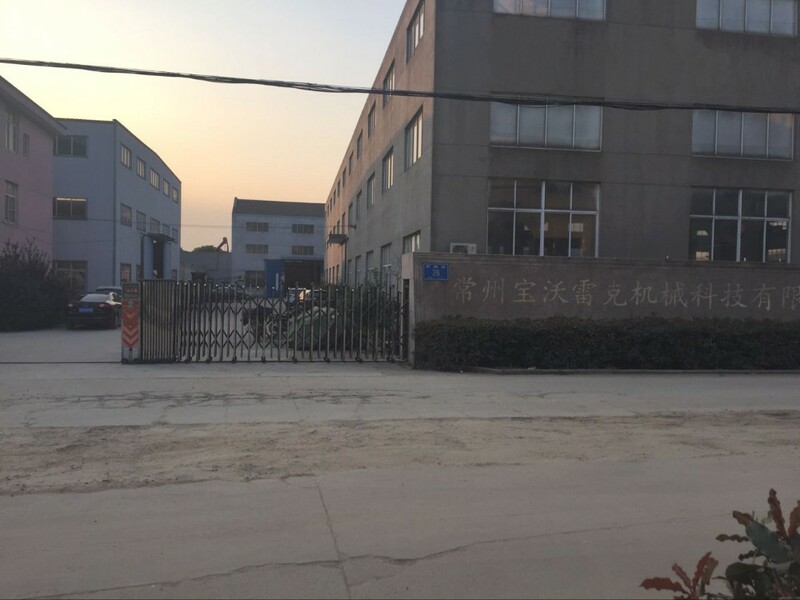 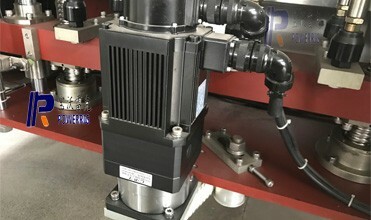 The ball valve is used to control the filling open and close, when the push material volume reach filling volume, the ball will open automatically and begin filling. 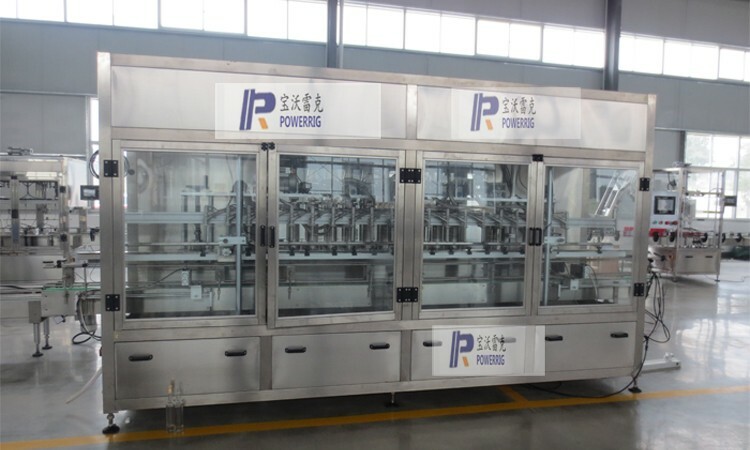 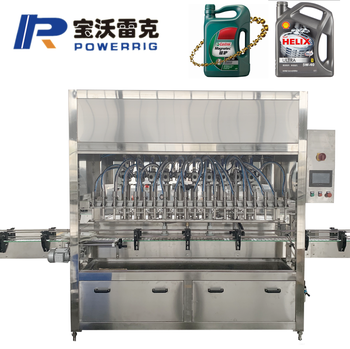 Automatic lubricant oil or engine oil filling machine for motor transmission oil filling Servo motor. 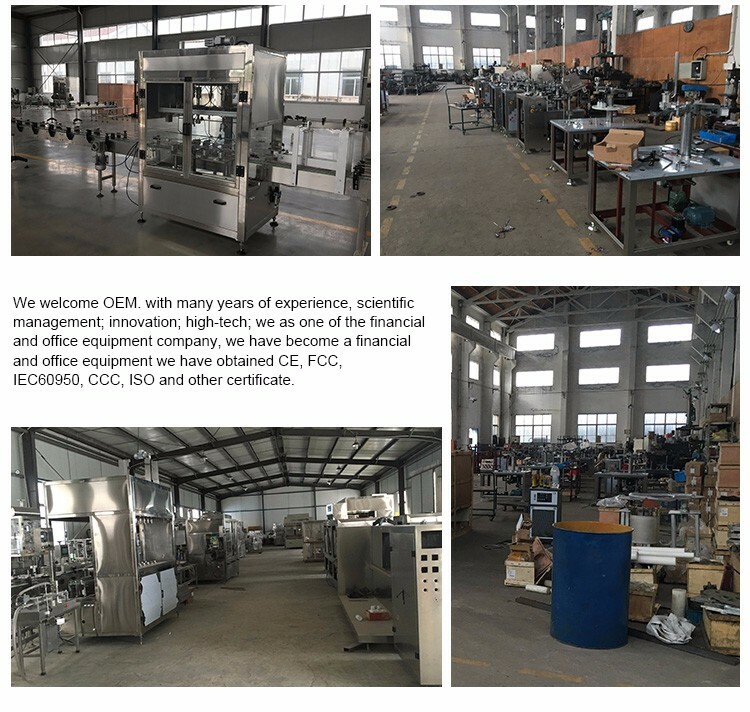 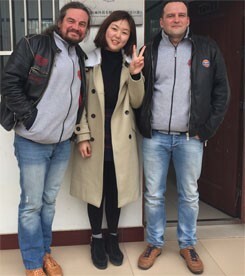 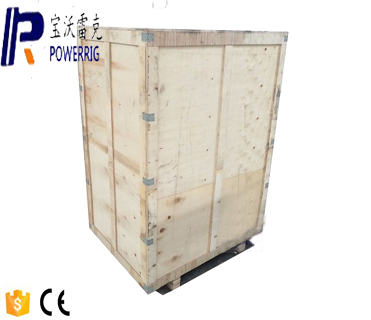 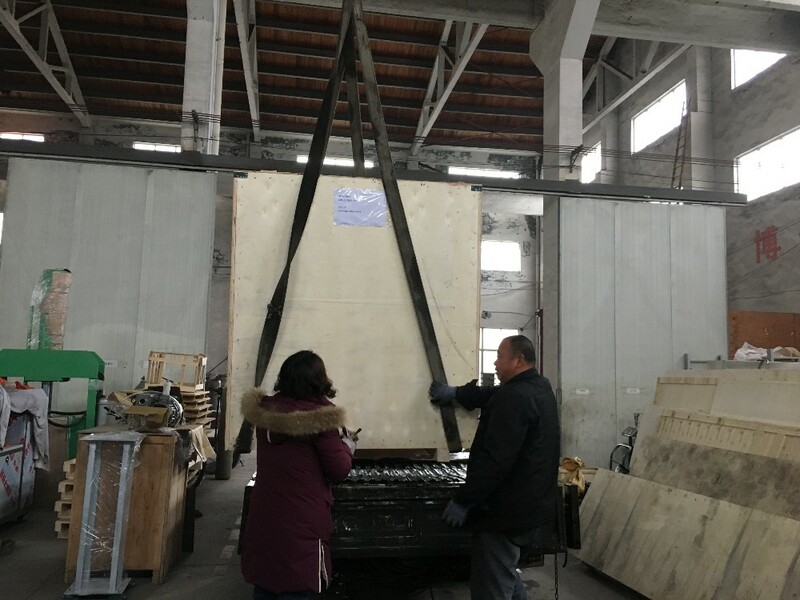 The customer's request is our production standard,exprot machine to More than 50 countries. 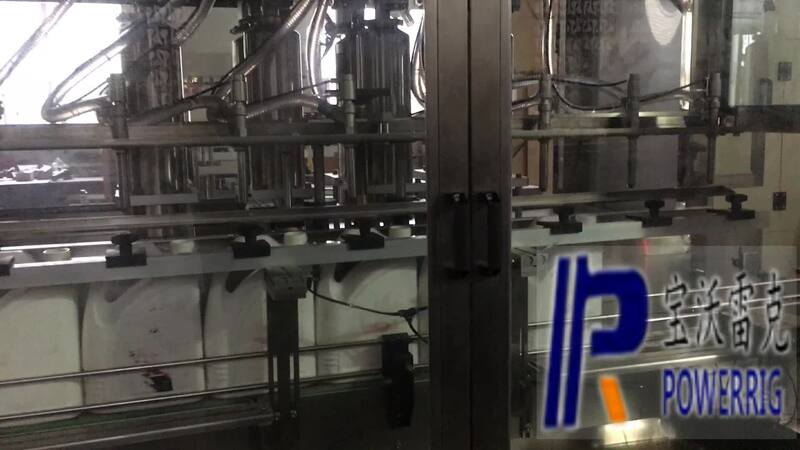 Our online troubleshooting teams ,Production team,technology team prwill identify your troubles then repair them. 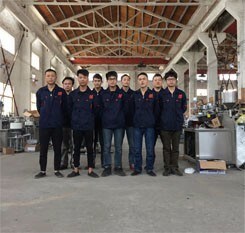 They are available for 24hours/7days.Our overseas engineer team can be carried out to any part of world to fix problems in your line. 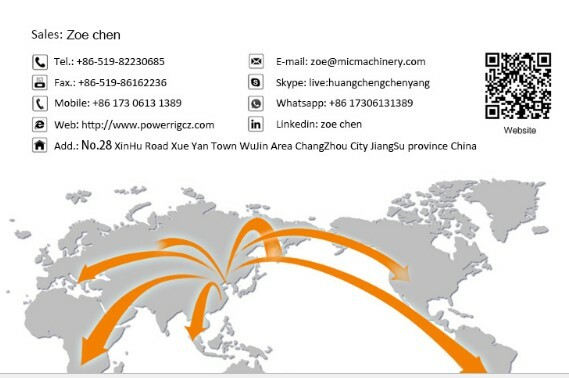 Powerrig thinks and acts green we have been recycling everything from office paper, our machine oil, metal chips, scrap, paper board since our inception in 1999. 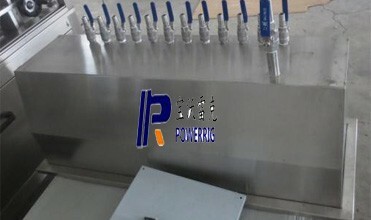 In addition Powerriguses only energy efficient product in its facilities.